Does a cleaner gun mean a cleaner shot? 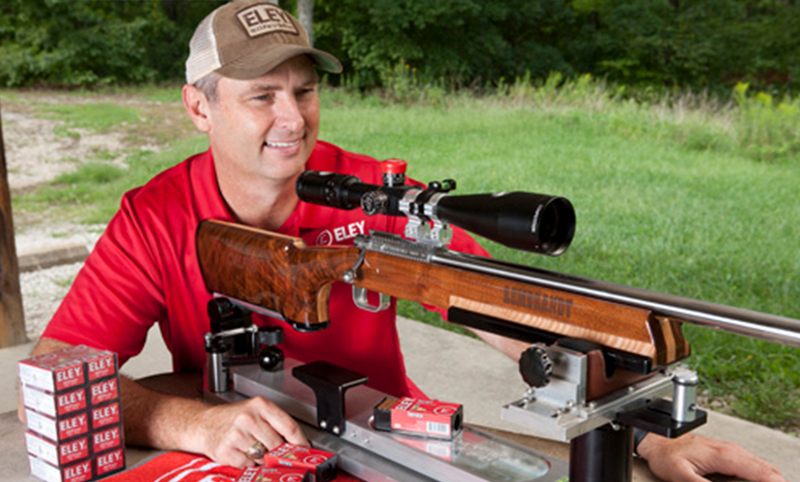 With 15 years’ experience as a Benchrest competitor and champion, Dan Killough knows how to extract accuracy from a rimfire barrel. As head of ELEY’s customer test range in Texas, he has overseen hundreds of tests to become an authority on barrel maintenance. Here, Dan discusses his barrel cleaning regimen and how it improves accuracy and performance. “One of the most common questions I receive on the phone and at the test range is ‘What is your cleaning procedure?’ After reviewing data from thousands of rifle tests worldwide and from my personal experience of shooting and cleaning my own rifles, here’s the low down on the cleaning procedure used at the ELEY customer range. A clean gun shoots better than a dirty gun. But how often should we be cleaning our firearms in order to maintain good accuracy? 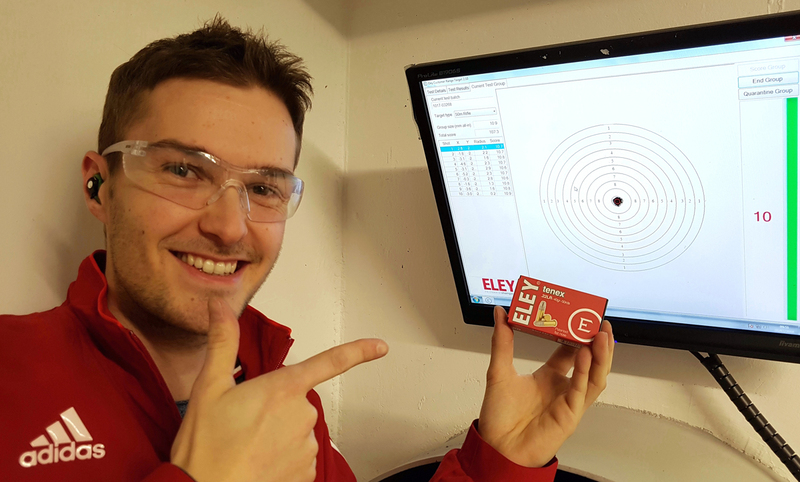 At ELEY, when testing a rifle we note when it is cleaned and data is collected on the fouling shots. Our engineers have crunched the numbers and come to the conclusion that cleaning is good for rimfire barrels. 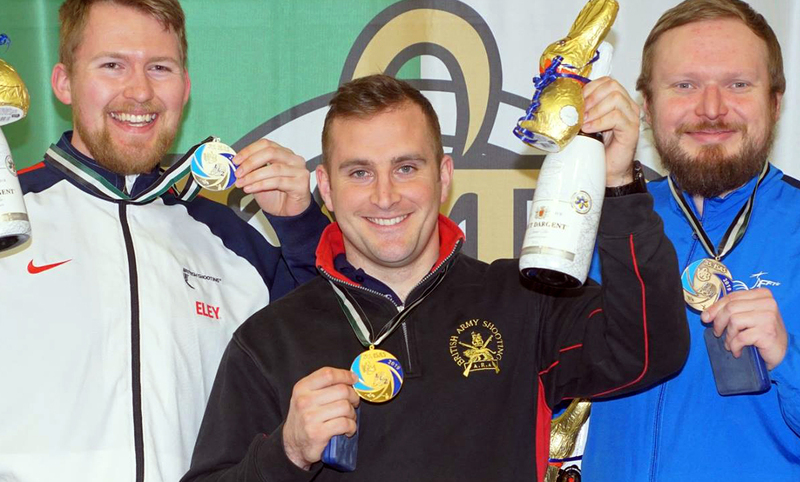 I’ve also drawn the same conclusion from my experience shooting Benchrest. Every barrel loses accuracy once it becomes dirty, although the point at which it loses accuracy is different for each barrel. 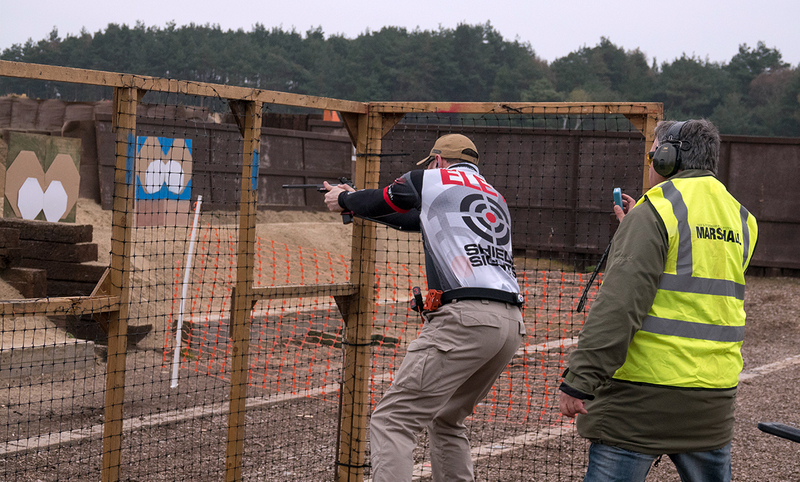 In almost all rimfire competitions, somewhere between 25 – 100 shots are required before a competitor can easily clean their rifle. I also have not personally seen a rifle that could not shoot at least 100 rounds before losing accuracy due to fouling. So, we settled on 90-100 rounds in between cleanings. How should we actually clean the barrel? At the Texas range we use a bore guide that fits the cleaning rod tightly and that does not go all the way to the barrel. Instead it stops at the loading ramp. I like to see the rod as it goes into the barrel. This is so I can verify that it is going straight down the center. For this I use a Kleen Bore Jag because it is the same diameter as my cleaning rod. I prefer Pro-Shot 1 1/8 inch square cleaning patches, and Pro-Shot 1-Step Solvent. I push one wet patch down the barrel and remove the patch at the muzzle. Then, to remove the combustion ring, I use a Short 10 inch cleaning rod. This has a .22 caliber nylon brush to scrub the first two or three inches of the barrel with a back and forth motion for about 10 strokes. Next, I push more wet patches down the barrel until they come out clean. Typically this takes about four patches. If I’m continuing to shoot the rifle, I’ll end with a dry patch. If I am finished shooting for the day I’ll end with a wet patch. I’ve bore-scoped many .22 barrels and have found that a nylon brush always removes the combustion ring. In the past I’ve used a bronze brush which I don’t believe will damage the barrel. Although many people do not like to use them on rimfire barrels. The nylon brush could not possibly damage the barrel and I know it is getting the job done, so that is what I use. If you’re testing your rifle with us and have a preferred cleaning routine, we will be happy to follow it. 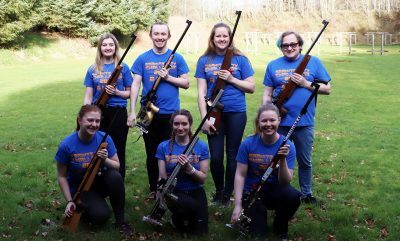 Your rifle is yours, and we will do everything we can to accommodate you.